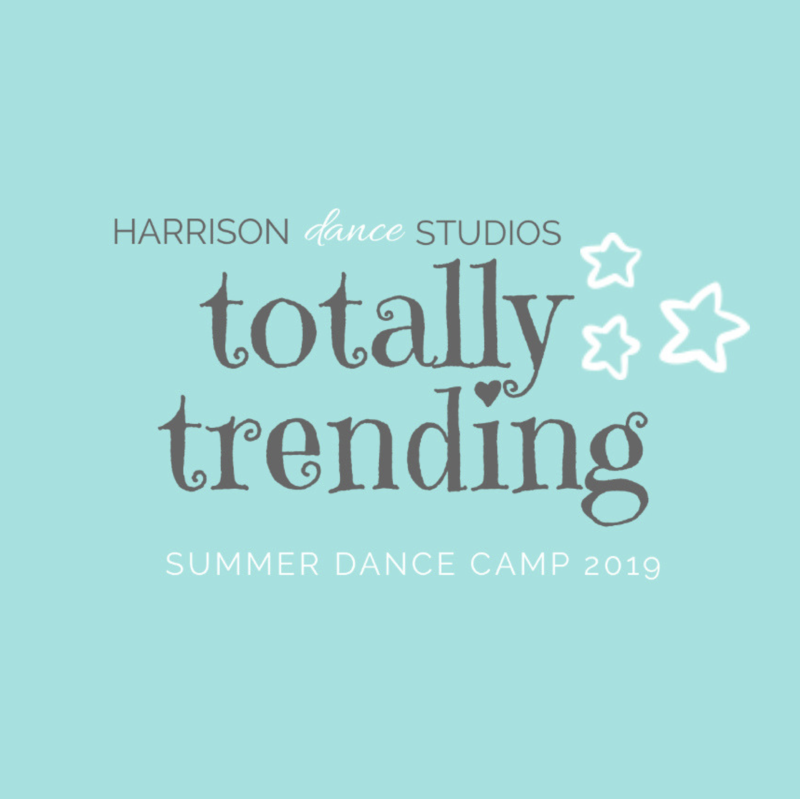 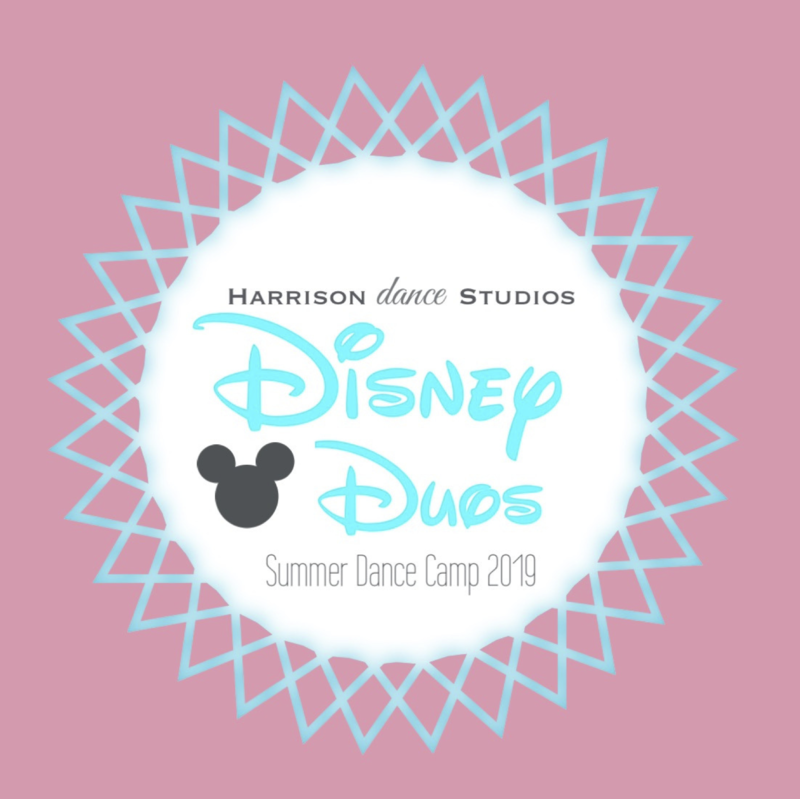 The Harrison Dance Studios now and forever will be the foundation of unparalleled technical training created by the consistent standard of excellence and superb professional performing living as tradition within each Harrison dancer. 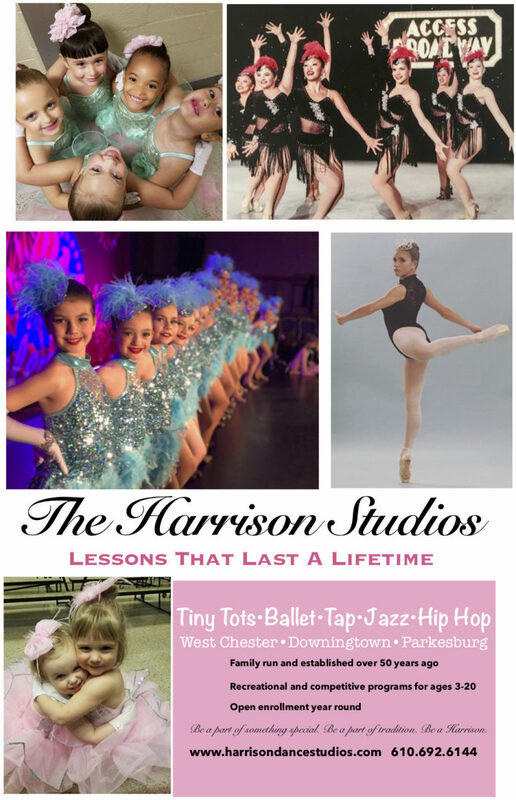 As a family who had as its goal the ability to provide the finest training in all three areas of dance in which we hold professional accreditation, The Harrison Studios has initiated an incomparable Children’s Curriculum offering individual motivation and observation within an exacting and caring introduction of Classical Ballet, Jazz, and Tap with creative encouragement. 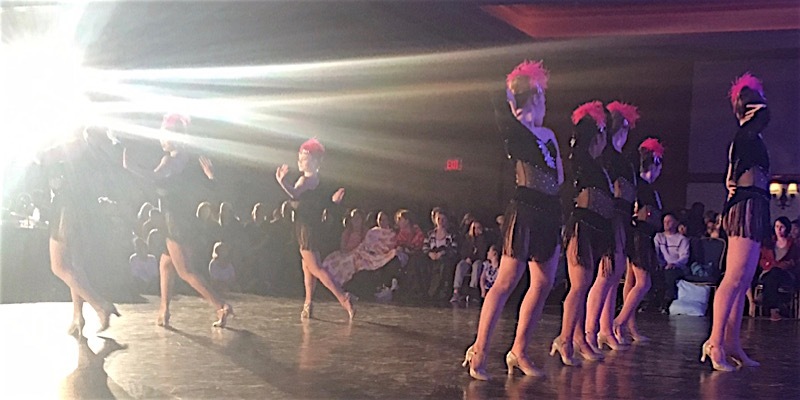 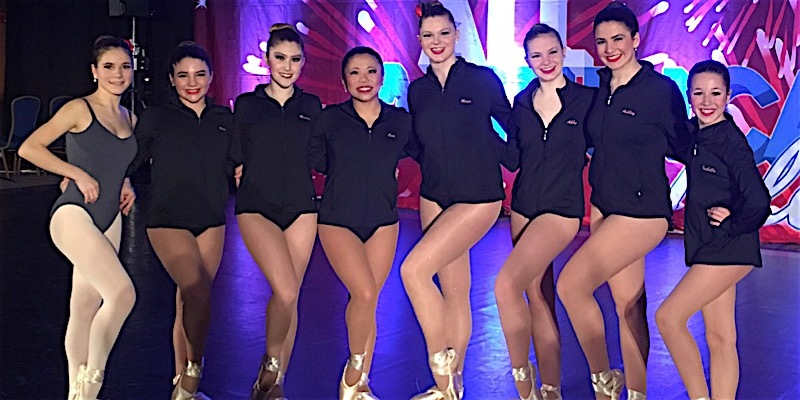 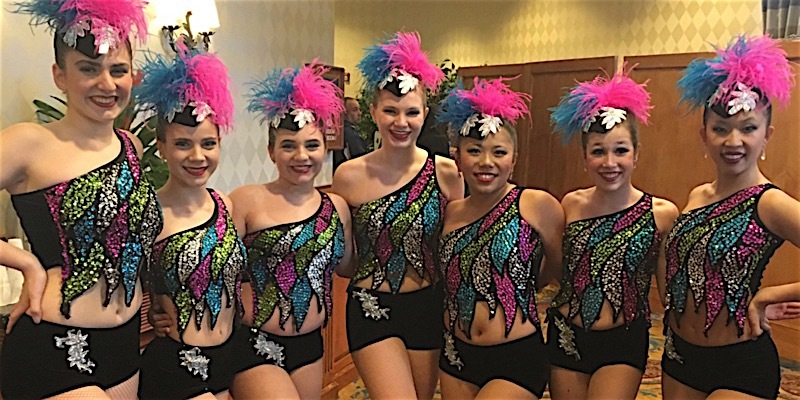 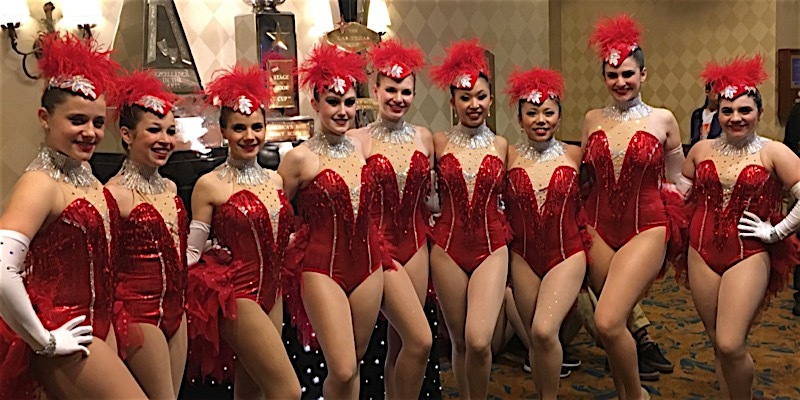 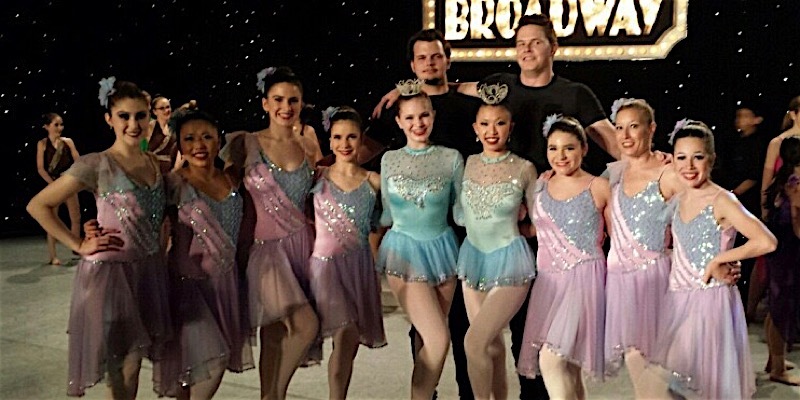 A Signature Professional Career Study Program guides an unsurpassed Lesson Plan of Classical Ballet and Theatrical Jazz and Tap with infinite performing opportunity proving a proud history of distinguished training in dance. 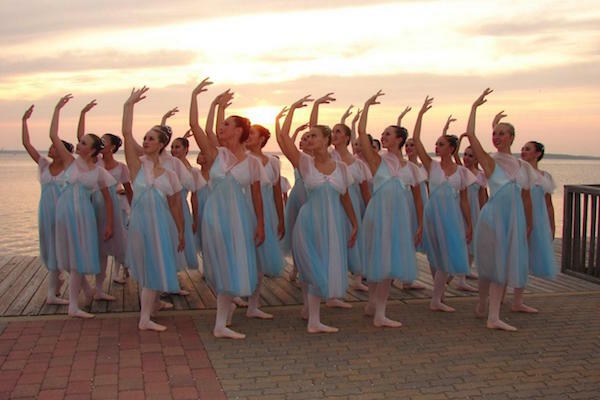 We have sixty-five years of experience perpetuating progressively a compelling course of study and nurturing atmosphere within which discriminating parents discover for their child a wondrous journey in artistic education. 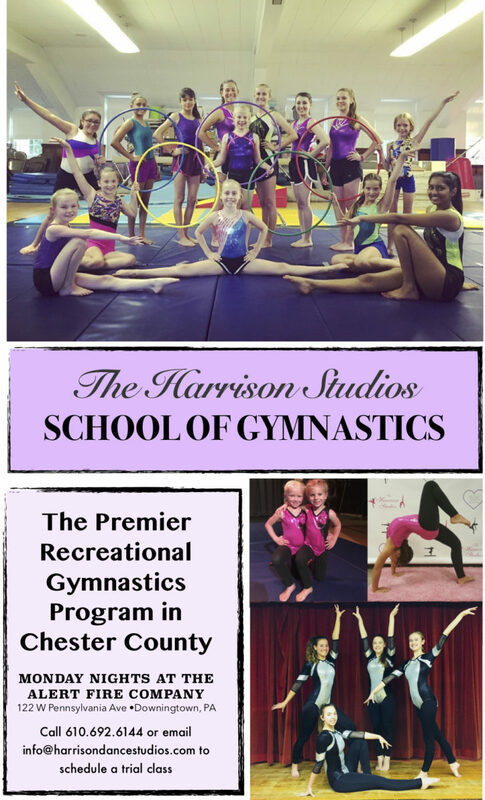 We are Pennsylvania’s largest training school for children, with a fully accredited professional faculty, whose carefully supervised classes are taught with patience and genuine understanding. 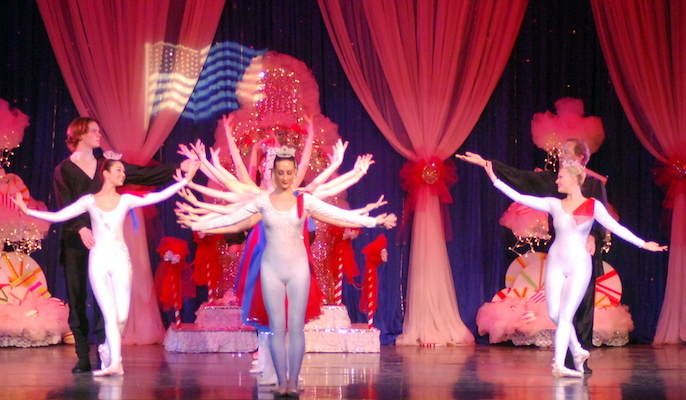 Children love our classes and their teachers, who introduce so gracefully the technique, culture, and spectrum of The Wonderful World of Dance. 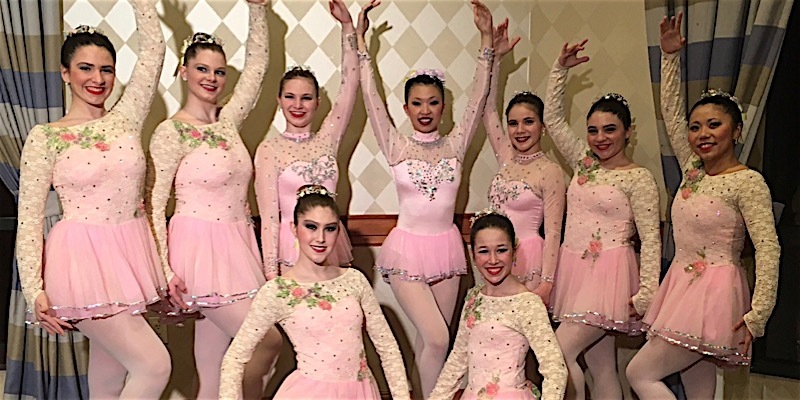 Read more about our distinguished program for your little lady.